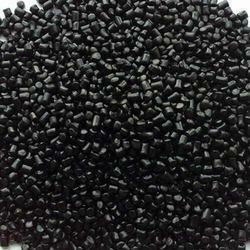 Prominent & Leading Manufacturer from Mumbai, we offer black masterbatch and additive masterbatch. Being a quality-centric organization, we are engaged in offering superior quality Black Masterbatch. The offered black masterbatch comprises specially selected carbon blacks to give a spread of properties from high jet ness, UV protection, and food contact approval to more economical blacks for imparting the only coloration. 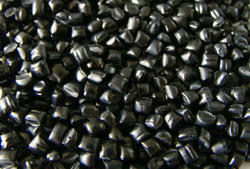 We have developed a standard range of black masterbatches based on PE, PS, EVA and universal polymers. Customers can avail this product in numerous quantities as per their requirements. We are well known in providing Additive Masterbatch to our patrons. Looking for Black Masterbatch ?